Here’s a unique and quick little project for the fellow scrapbooker, or for anyone that wants to try something new. You know me – I LOVE quick and simple projects and this is one of them! Make this photo album in just 5 easy steps below. I made this one as a Christmas gift, but it makes a wonderful gift anytime of the year! 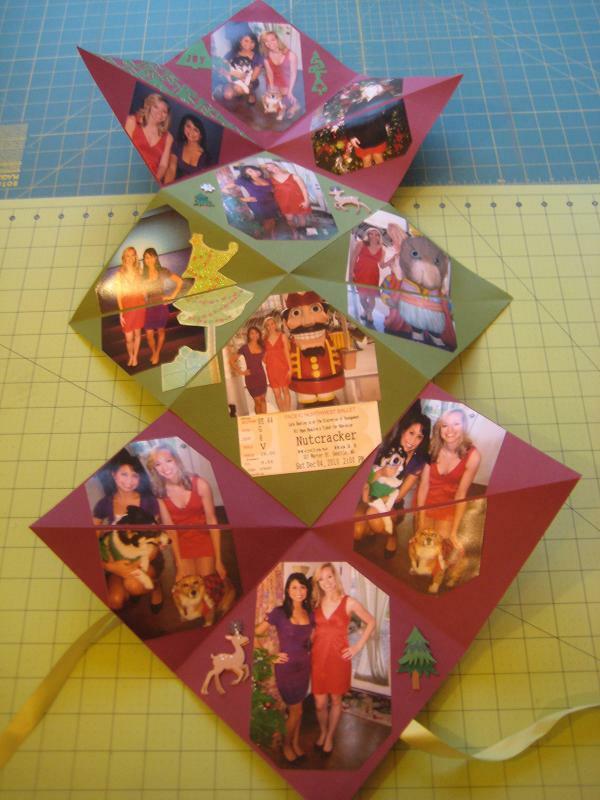 Three – card stock sheet (size: 12” square). 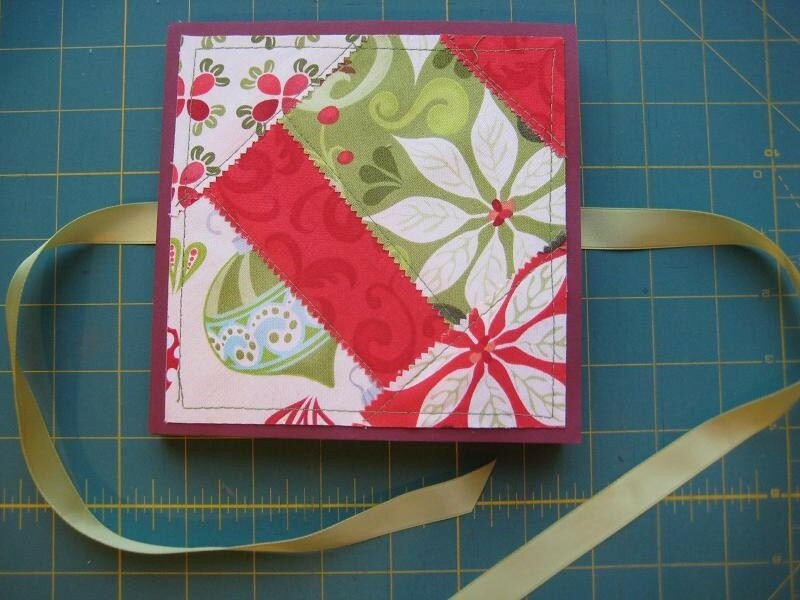 You can find the card stock materials in the scrapbook aisle of your local craft store. Step 1. 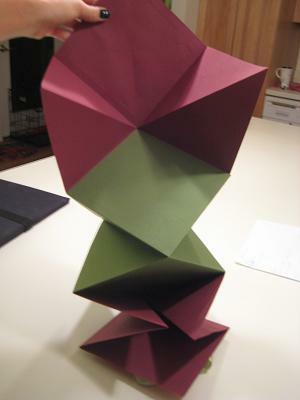 Fold one 12” square to create an ‘origami sandwich’ as demonstrated in the video below. 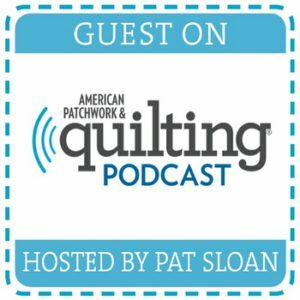 Repeat with two remaining 12″ squares. Step 2. Then, glue all three origami sandwiches together. The video below demonstrates how to glue 2 origami sandwiches together; you will need to glue all three. Step 3. After you’ve completed steps 1 and 2, you should have something that looks like this. Step 4. Next, take your two 5.5″ card stocks. Decorate both however you like (this will be the front and back of your photo album). For this one, I sewed fabric to it. 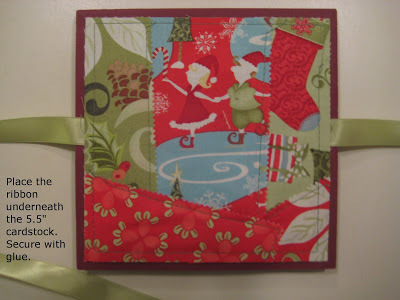 To get an idea of how I did this, click the following link: Patchwork Fabric Greeting Cards. Step 5. Choose which side you want the front of your album to be, and then glue one of the decorated 5.5” card stocks to the center of the album front, as shown in the picture above. Lastly, flip the photo album over. As shown below, place the ribbon underneath the 5.5” card stock, then secure both the ribbon and 5.5″ card stock with glue. 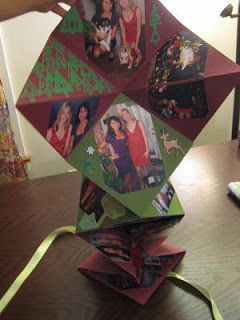 Now, put your scrap-booking skills to work and decorate the inside, or give as a gift as is. I so love your blog! I could while away a whole afternoon just ooohing and aaaahing over the pretty pictures! Also, wanted to let you know I linked to your blog in one of my blog posts – really hope that's okay with you…eek? Thanks so much! 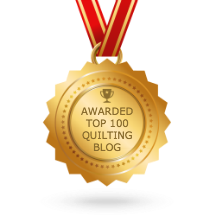 @SewHappyGeek – thanks for your kind words and for linking me to your blog. I'm loving your Etsy page! 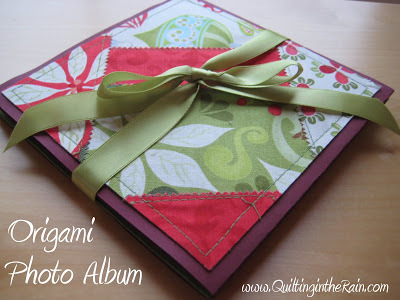 I have looked at your post for the video of origami photo album and can’t find it?